This is a posting for Janitorial Division; Internal Organizer I, in San Diego, California pursuant to the BSSU Contract. Position requires fluency in English and Spanish. 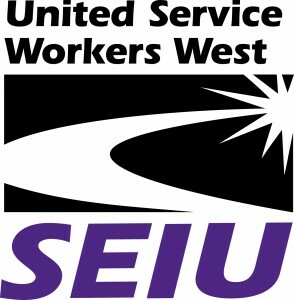 SEIU USWW has an internal organizer position available immediately, based in San Diego, CA. To apply, email a resume with cover letter explaining interest and qualifications.